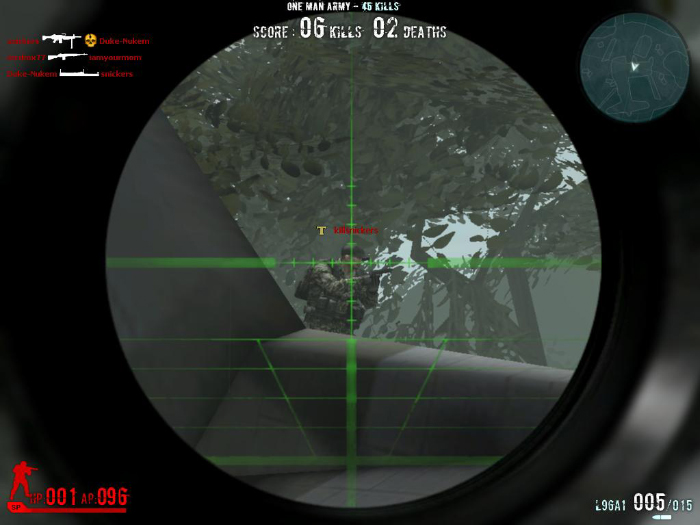 Nexon America unveils the upcoming map, Kill Creek, for its popular multiplayer first-person shooter Combat Arms. 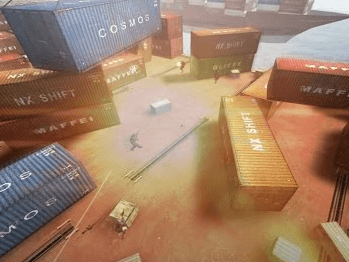 Players get their chance to cruise down to Kill Creek, a new map being added to Combat Arms, as part of the game’s upcoming update scheduled on Wednesday. Take a first look at the map with the fly-through video. Kill Creek has become a hot spot after guerilla units received Intel detailing the movement of weapons and supplies and have ambushed the train on a railroad bridge. Members of the train crew managed to alert the proper authorities and a Counter-Insurgency Unit was immediately dispatched to the area. Meanwhile, the guerilla units have been ferrying supplies out of the area via a road in the valley beneath the bridge. The Counter-Insurgency Unit arrives just as the last of the supplies are being moved out of the area, and the battle of a lifetime is set in motion.